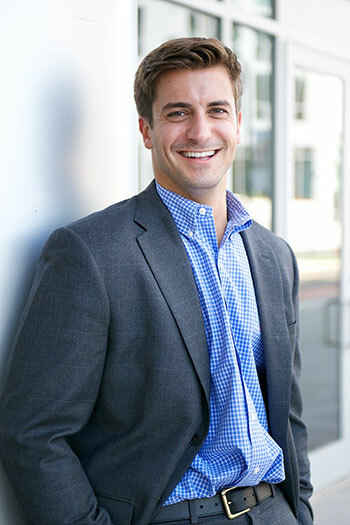 A Partner at RightClick, Matt Trembicki, is a one of the most valuable assets to the firm. Matt graduated from Tulane University in 2011 with a BA in Economics. Upon graduation, he started at RightClick and in his time here has become a crux within the organization. His specialty is within the Financial Services industry, aiding technologists to improve their career within fast-paced environments and quenching their thirst in the financial field. 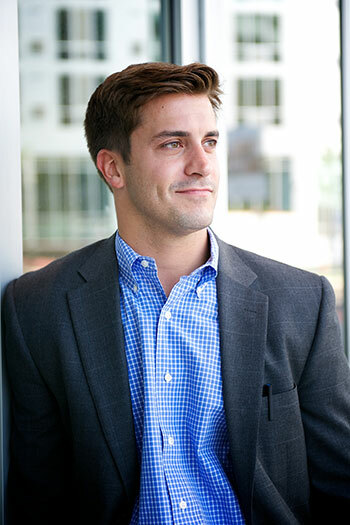 Matt continues to bring top talent to his clients who both have a passion for financial services and technology. With his unchallenged success, Matt has opened and now runs our NYC branch with his own team of account managers and recruiters. Matt’s drive to lead teams and create a “work hard, play harder” environment has allowed him to be successful. Matt is known for being a world traveler. Matt is a frat star and loves to visit his array of fraternity brothers from Tulane. Along with travel, he enjoys spending time with his love, Luna. You can find them at the local dog park or taking a dip in the Long Island Sound! Matt has proven his abilities in not only recruiting but also his unmatched skills in Spike Ball competitions.